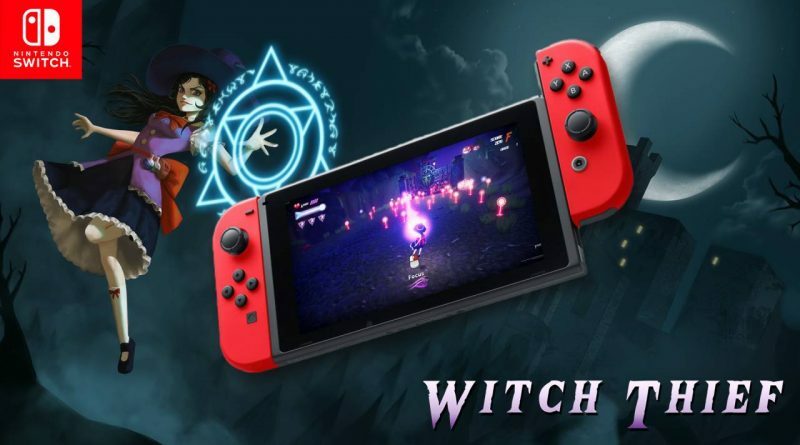 Cardboard Keep today announced that the story-driven 3D bullet hell shooter Witch Thief arrives on the Nintendo Switch on April 19, 2019. It will be available via the Nintendo eShop priced at $19.99 / €12.99 / £11.99. Battle a cast of memorable and relentless bosses in epic showdowns – from the castle’s guardian angel to the chuckling bishop!